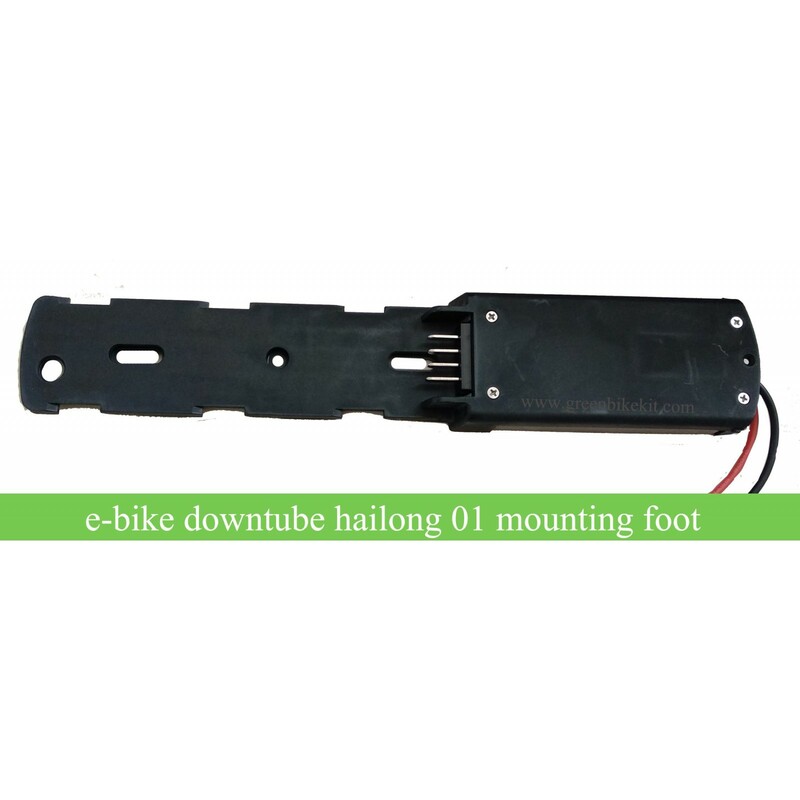 Ebike downtube battery fixing base/mounting foot. 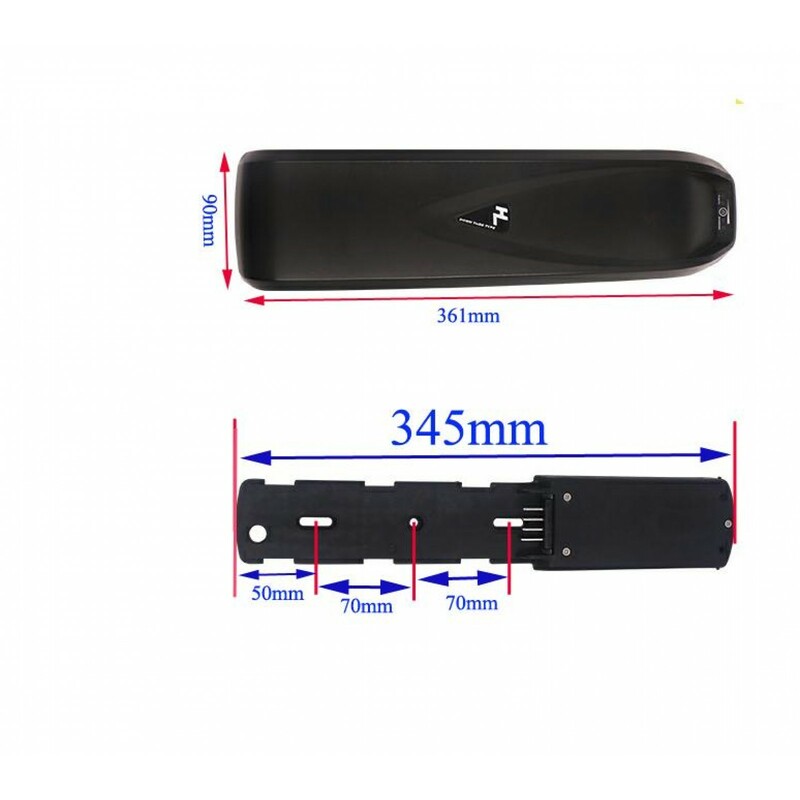 This battery mounting is only suitable for Hailong-1 case. 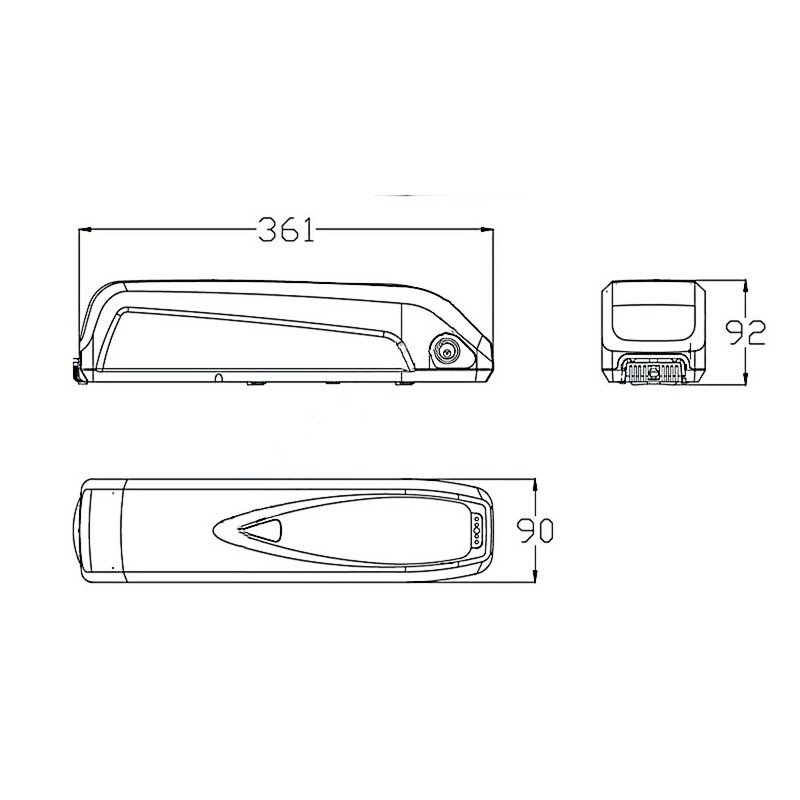 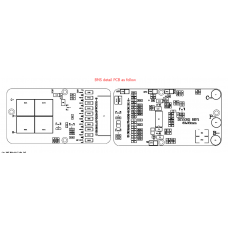 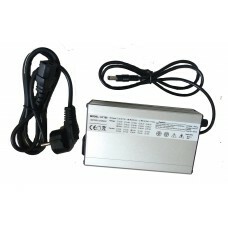 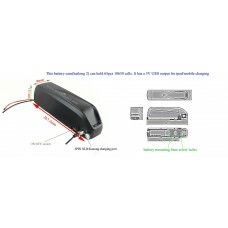 We use 4pin connectors the Hailong-1 battery, therefore the discharging port is 4pin connector, please note. 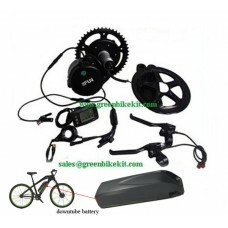 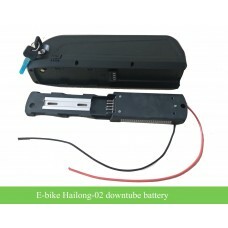 Ebike Hailong 1 battery mounting base. 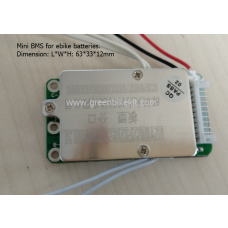 The 4pin connector is installed with the mounting. 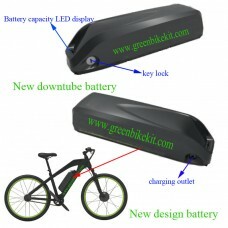 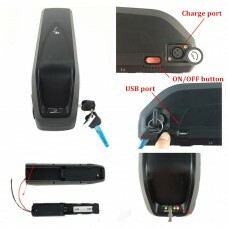 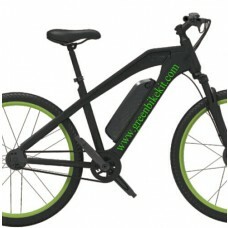 Review "e-bike downtube/frame battery Hailong HL-1 fixing base/mounting foot"